Overlake offers access to innovative treatments before they become widely available. Advancements in medical treatments are possible thanks to thorough and rigorous research and testing. Every medication, treatment and surgical device we have today is the result of clinical research. 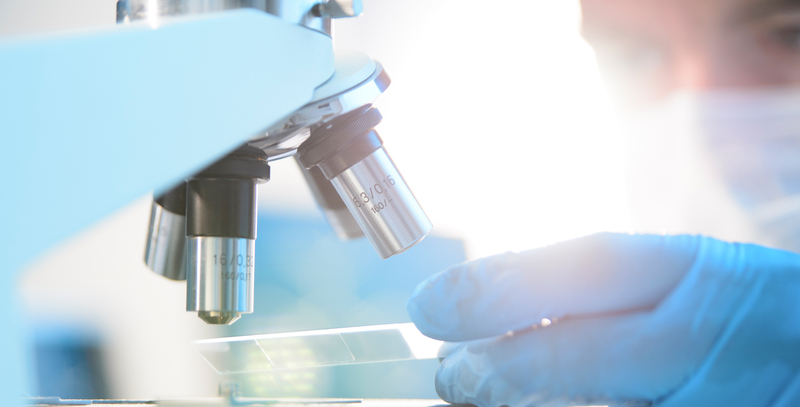 Thousands of clinical trials conducted in the U.S. each year aim to identify new ways to prevent, treat and ultimately cure medical conditions and diseases, as well as update or improve clinical practices and patient care. From analyzing genetics for cancer treatments to examining brain images in patients with Alzheimer’s disease, each trial contributes to advancing modern medicine. Overlake Medical Center has participated in clinical research for more than 30 years. The physicians who conduct research here do so in addition to their clinical practice, taking part in trials to advance science and help patients. “Clinical trials are important so there is more evidence-based medicine to get the best treatments for patients now and generations to come,” says Abhineet Chowdhary, MD, chairman of Overlake’s clinical research steering committee. Trials at Overlake fall under the specialties of cardiovascular medicine, neuroscience, surgery, pulmonary/critical care and oncology. When a patient opts in to a research study, their safety is protected throughout its duration. Trials follow strict scientific guidelines and ethical principles, and are regulated by the federal government. A study that recently concluded at Overlake is the EarlyGuard® Breast Test pilot study (see patient story). This study is analyzing if a blood test can detect whether a woman with an abnormal or inconclusive mammography result is at risk for breast cancer, which may reduce the need for invasive biopsies. A larger pivotal study is expected to start this fall with Overlake again being a lead participant. Another trial currently underway at Overlake, called CREST-2, is studying people who have narrowing of their carotid artery (stenosis) but have not had any symptoms of stroke. The study compares patients treated with medication and lifestyle changes to patients treated with both medication and a procedure to reopen the artery. The intent of the study is to learn the best way to prevent strokes in people with carotid stenosis. When a trial has proven a treatment, drug, procedure or device is safe and effective, it may become the new standard of practice. Results of a study can truly make a difference in people’s lives. Click here for more information and a full list of current trials at Overlake.